CT Spine & Disc Center - serving Glastonbury, CT and surrounding areas. Call our Chiropractors today to schedule your chiropractic appointment. Conditions treated: lower back pain, sciatica, disc herniation, bulging disc, neck pain, headaches, arm or leg pain, arthritis pain, tingling + numbness, mid-back pain, and fibromyalgia. *If you have been in an auto accident and have any pain call the office immediately. 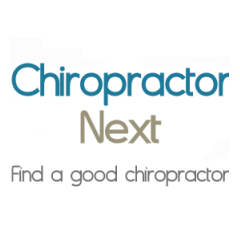 *Our doctors work with most chiropractic insurances. *Male and female doctor are available. *Same day appointment with the chiropractor available. cash, check, insurance, credit cards.